EyeMax EyeCare & EyeWear, a beautiful and large optical, located inside Dr. Galehdari’s office, was designed to provide our patients with the highest quality frame and lens selection available anywhere. We have a trained and experience optician (as well as Drs. Galehdari and Martin) ready at your disposal to help with your eyewear and lens selection. 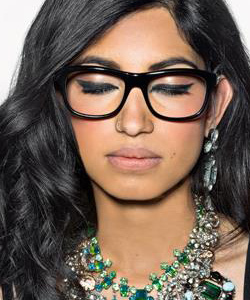 Our goal is to assist you in choosing the most appropriate eyewear to meet your vision and lifestyle needs.